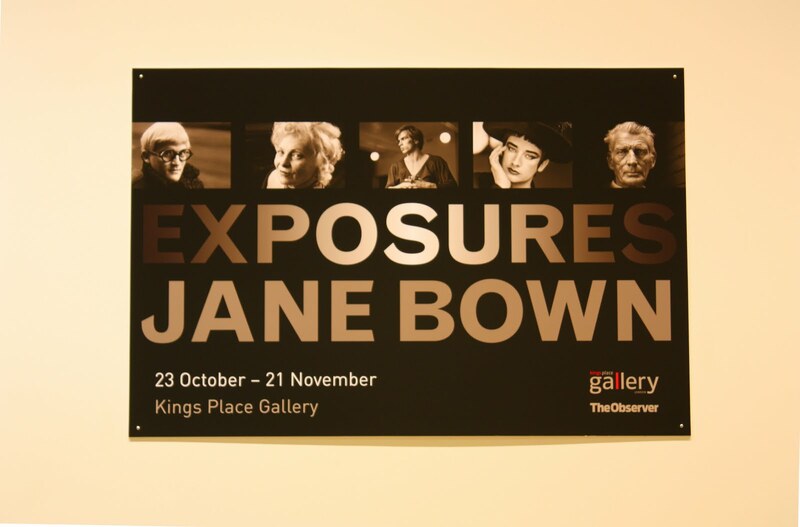 British photographer Jane Bown's work has been appearing in the Observer newspaper since 1949. She is renowned for her unpretentious black and white portraiture of well-known personalities. Exposures: 100 Portraits exhibited some of the biggest names in music, film and television. 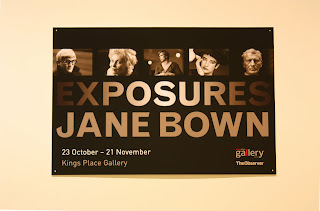 My aim was to learn more about Bown's style and to try to pick up some tips for myself on shooting portraits. 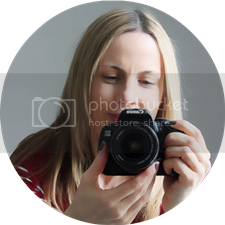 * A range of facial expressions including smiles and laughing made a refreshing change!